BUTUAN CITY, March 27 (PIA) -- The Environmental Management Bureau (EMB) - Caraga led the signing of memorandum of agreement for new partners of adopt-an-estero or water body program, one of the flagship programs of Department of Environment and Natural Resources (DENR) which aims to promote collaborative efforts among stakeholders in the care of ‘esteros’ and waterways. Six new donor-partners committed to adopt and sustain environmental improvement of a particular portion of the Ambangan creek. 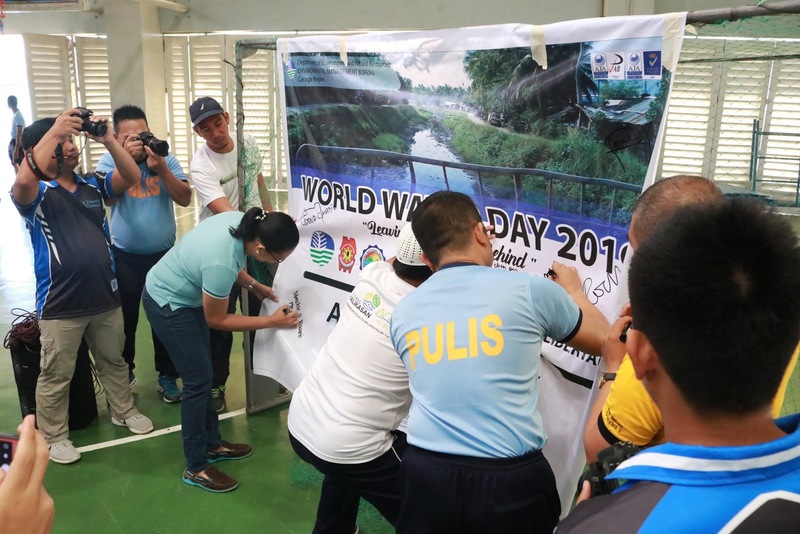 These include the EMB-Caraga Credit Corporation, Philippine National Police Regional Office 13, Father Saturnino Urios University, Libertad National High School and barangays Ambago and Libertad in Butuan City. According to Engr. Renato Tacubao, environmental monitoring enforcement division chief of EMB-Caraga, the parties agree to develop a comprehensive program intended to reduce pollution and to improve the present condition such as information and education campaign; community mobilization; solid waste management training; and greening activities. ing of waste,” said Tacubao. Meanwhile, DENR-Caraga regional director atty. Felix Alicer also encouraged the barangay officials to keep their materials recycling facility operational. “This is the very same area that we cleaned up before, but we still obviously see a heap of garbage being thrown into this creek. 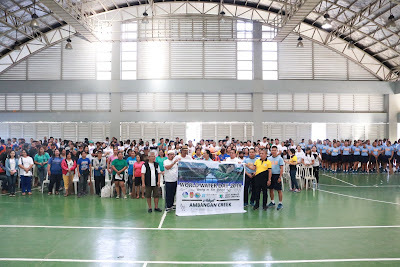 This clean-up activity is not a solution to the problem, however, we want to show to the residents how important it is for them to perform the good practice of solid waste management,” said Alicer. 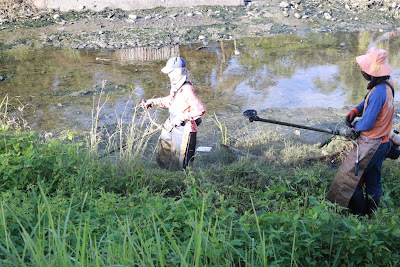 After the commitment signing, the donor-partners and volunteers proceeded to the site for the clean-up activity. 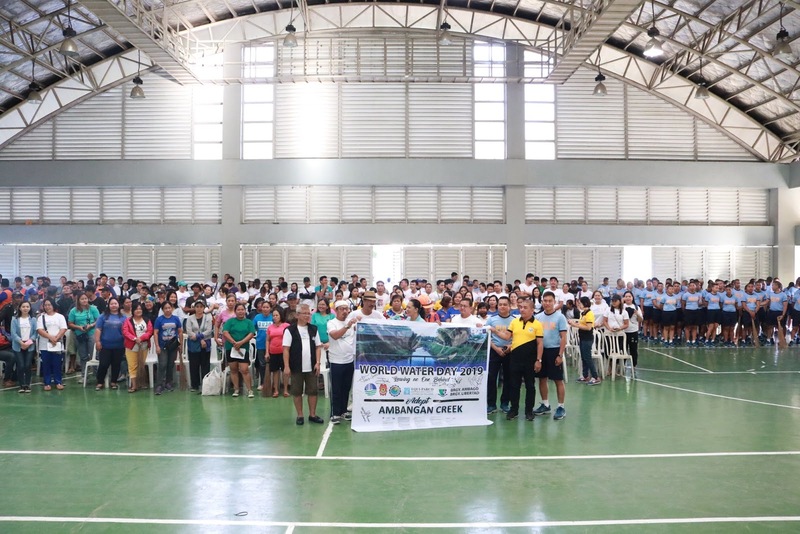 For a boy scout and a grade eight student of the Libertad National High School, Jay Angao expressed how eager he was to join the activity as a way of contribution to his community. 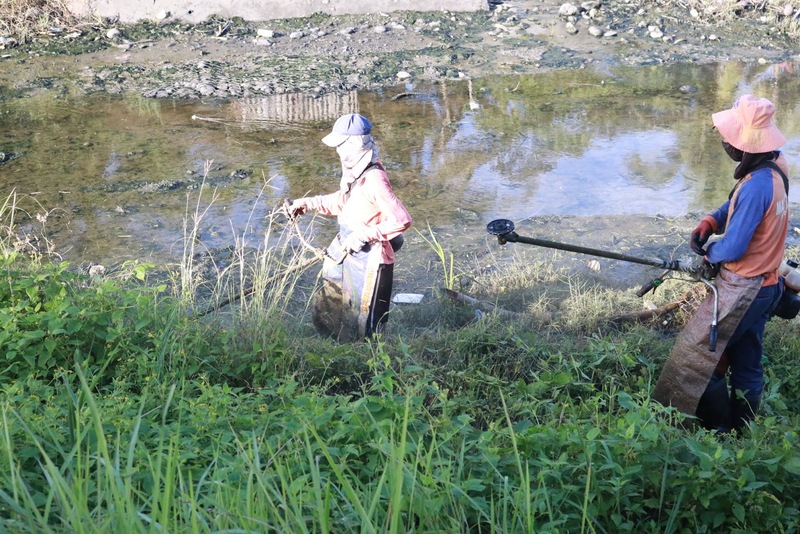 “I believe that with a clean creek and environment, we can do away with health hazards and illnesses,” said Angao. By Jennifer P. GaitanoBUTUAN CITY, March 27 (PIA) – Following the high market demand of palm oil, the farmers in the Caraga region vowed to increase their production. During the 11th National Palm Oil Congress here, participants heard straight from the invited guest speakers who are experts in the field their best practices, as well as tips on how the sector could improve their plantation. Coming from the five provinces of the region, farmers also expressed their positive outlook on the efforts of the government during the conduct of the said congress. Narciso Samblasinio, chairperson of JCA Agrarian Reform Beneficiaries Multi-Purpose Cooperative in Bayugan City, Agusan del Sur is one of those who thanked the government for continuously addressing the needs of the sector to develop more their livelihood and gain higher income. “In behalf of the coop, we are very thankful to DTI, DA, and DAR for giving us a chance to participate or to have this plantation because they are always very helpful to the farmers like us,” said Samblasinio. However, despite farmers’ determination to expand their palm oil plantation in order to address its high market demand, they also urged the government to address their other concerns. Rafael Rabaya, vice president of Oil Palm Growers Association (OPGAS) in Surigao del Sur is also delighted on the government’s initiative to provide them free seedlings. 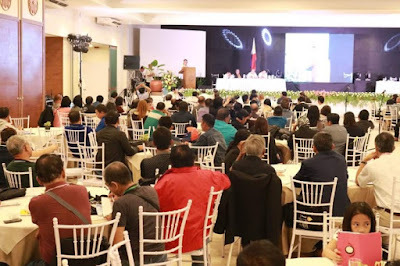 BUTUAN CITY, March 27 -- At least 131 small-scale farm holders comprised of Agrarian Reform Beneficiaries (ARBs) and non-ARBs attended a series of workshops on Basic Financial Literacy to provide the needed financial management skills held recently here. 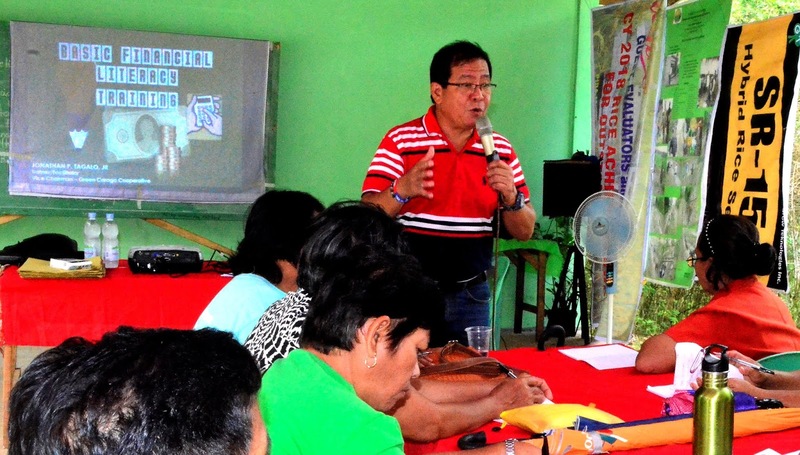 Provincial Agrarian Reform Program Officer Andre B. Atega said the training is significantly beneficial to the clustered farmers, who are currently engaged in clustering approach to agro-enterprise development under the Linking Small Farm-Holder to Market (LinkSFarM) project through learning-by-doing collective marketing. 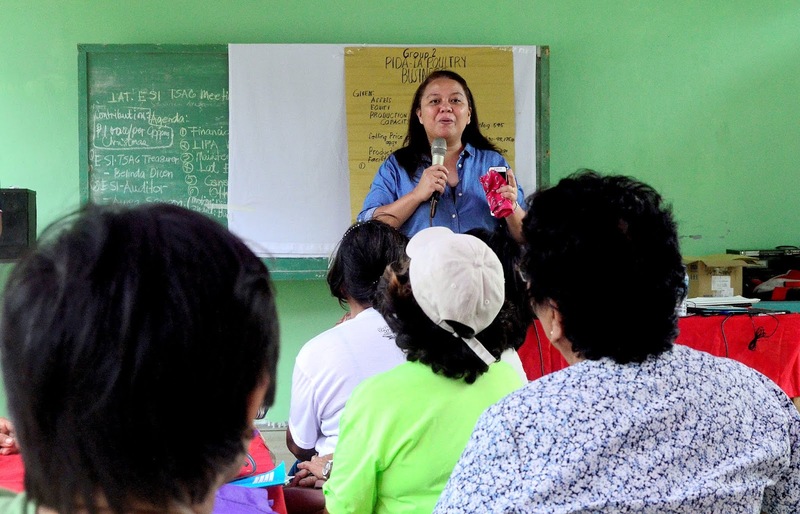 The training was participated in by at least 23 clusters comprised of 10 to 15 members who are committed to establish a market-linked agro-enterprise within Butuan City. 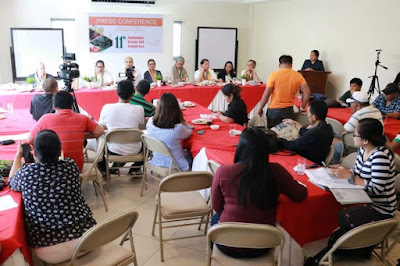 LinksFarM Prov We tapped NGOs who can technically provide them the skills,” Balibay added. 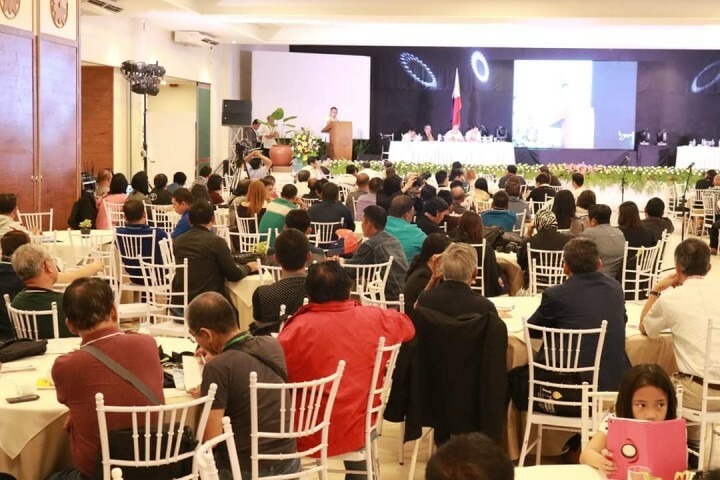 incial coordinator Juanita Balibay of DAR Agusan del Norte said the clustered-farmers lacked the necessary technical skills in strengthening their financial system. “They need interventions that will capacitate them in managing financial resources. Jonathan Tagalo, an NGO-tapped speaker, said the participants were taught financial statement analysis, credit, savings, and systematic planning for production and marketing. 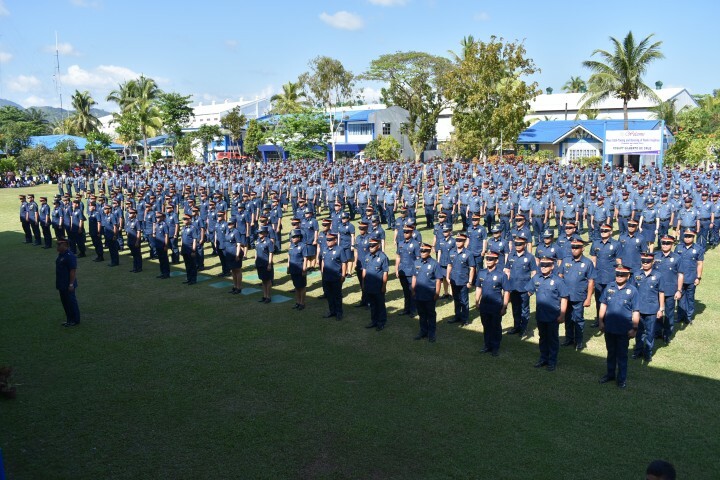 BUTUAN CITY, March 27 (PIA) -- A total of 1,610 police personnel in Caraga were promoted to the next higher rank. 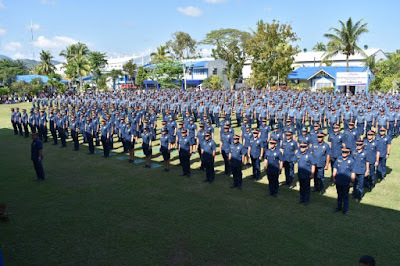 The simultaneous mass oath-taking and donning of rank insignia was held at the headquarters of Police Regional Office (PRO) 13 Monday morning, March 25. 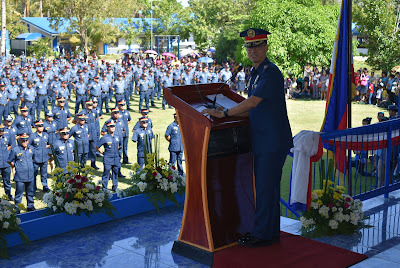 Some 1,524 police non-commissioned officers and 22 commissioned officers took their oath under the regular promotion program while 64 cops were promoted to police inspectors via the PNP Lateral Entry Program for Line Officers. ector for operations, represented the Regional Director and spearheaded the ceremony which was attended by the families, friends, and relatives of the promotees. two new Police Superintendents; three Police Chief Inspectors; five Police Senior Inspectors; 76 Police Inspectors (regular promotion program and lateral entry); 10 SPO4; 102 SPO3; 38 SPO2; 129 SPO1; 693 PO3; and 552 PO2. 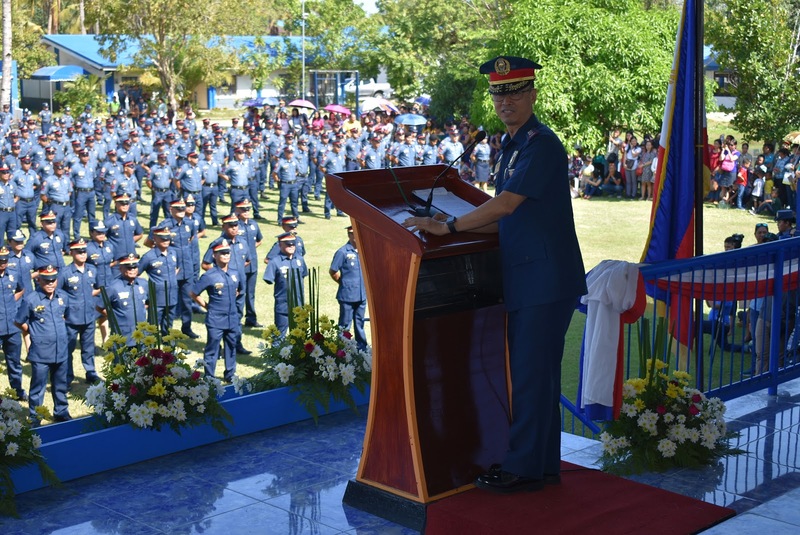 As the third man in the PRO13 hierarchy, Macaraeg urged the newly promoted uniformed personnel to remain steadfast in the conduct of focused police operations on the ground and to prove that they are worthy of their new ranks. Meanwhile, Chief Supt. Gilberto DC Cruz, PRO13 director stressed out that under his watch, all police officers are going to keep that level of service going and try to find ways to improve on it. LUNGSOD NG BUTUAN, Marso 27 (PIA) - Mahigit 400 partisipante mula sa ibat-ibang sektor kabilang na ang mga grupo ng magsasaka sa Caraga region ang nakibahagi sa 11th National Palm Oil Congress dito sa lungsod. 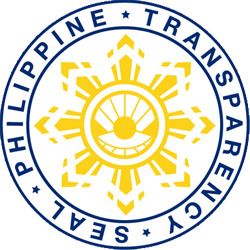 Dito ay nalaman nila mismo sa mga eksperto kung papaano mas mapapalago pa ang industriya ng palm oil sa Mindanao. 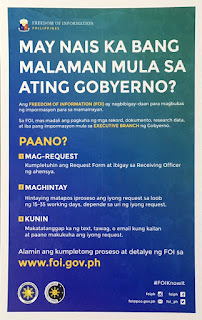 Mula sa limang probinsya ng rehiyon, nagpahayag ng positibong pananaw ang mga magsasakang kalahok sa nasabing pagtitipon. Isa na rito si Narciso Samblasinio, chairperson ng JCA Agrarian Reform Beneficiaries Multi-Purpose Cooperative sa Bayugan City, Agusan del Sur na nagpasasalamat sa pagtugon ng gobyerno sa pangangailangan ng kanilang sektor para mas mapabuti ang kanilang pamumuhay at mapalago ang kanilang mga pananim na palm oil trees. “Malaking tulong ang naibigay sa aming koop ang DAR, DA, at DTI partikular na sa plantasyon ng palm oil sa aming lugar,” sabi ni Samblasinio. Bagamat pursigido ang kanilang kooperatiba sa pagpapalawak ng kanilang pananim nang matugunan din ang mataas na demand ng palm oil sa pamilihan, pakiusap din niya sa pamahalaan na mabigyang-tugon ang farm-to-market road na kailangan sa kanilang lugar. Laking pasasalamat naman ni Rafael Rabaya, vice president ng Oil Palm Growers Association (OPGAS) sa Surigao del Sur sa naibigay na libreng seedlings ng gobyerno. Samantala, ayon kay Erwin Garcia, chairperson ng Philippine Palm Oil Development Council, Inc., layon ng pamahalaan na madagdagan din ang ektarya ng lupain na pagtataniman ng palm oil trees sa Mindanao.